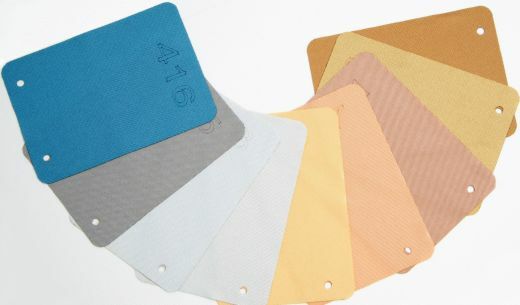 Get a first-hand impression of our unique Metallic Line Acoustic Cloth with these speaker cloth sample swatches. The set contains all available colours: Gold, Rose Gold, Silver, Copper, Brass, Antique Bronze, Steel Grey, Steel Blue, and Aluminium. 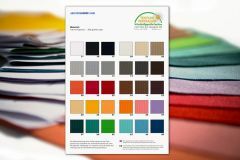 As with all or acoustic fabrics, sample swatches are approximately 4” x 6” in size and shipping is free. Set of Acoustic Cloth 2.0 sample swatches – free shipping. All available colours at your fingertips! Set of sample swatches of our acoustic cloth. All 42 colours at your fingertips – free shipping.